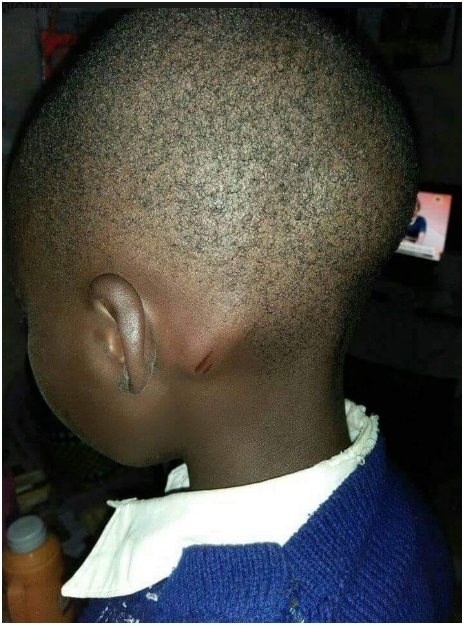 Tuesday, September 11, 2018 - A teacher in Kitui is on the spot after he assaulted a little boy when he delayed in the washroom. The teacher punished the innocent kid by beating him with a cable. This is shameful and barbaric and law enforcers should arrest the teacher.